One cruise line is kicking off 2019 with a special sale on cruises to Tahiti, Bora Bora, and the South Pacific in 2019. Paul Gauguin Cruises is operator of the longest continually sailing luxury cruise ship in the South Pacific, m/s Paul Gauguin. 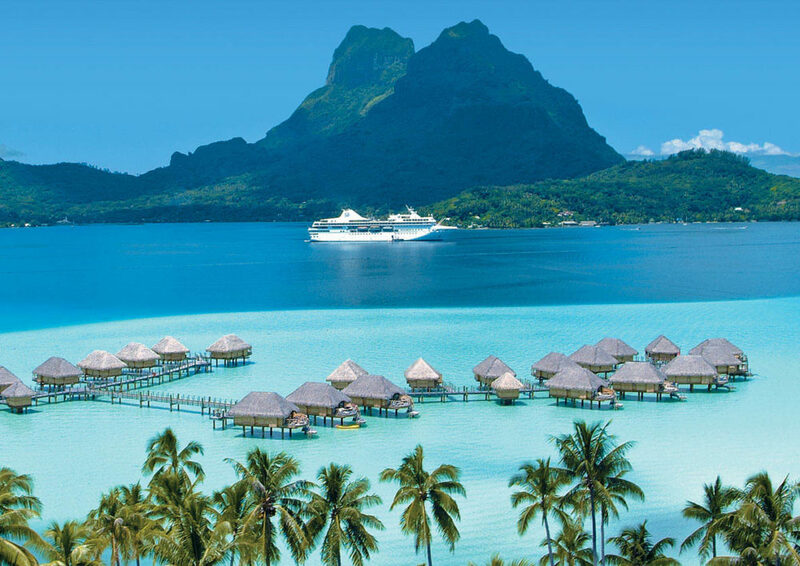 The post Cruise Line Announces Sale on Cruises to Tahiti and Bora Bora in 2019 appeared first on Cruise Fever.